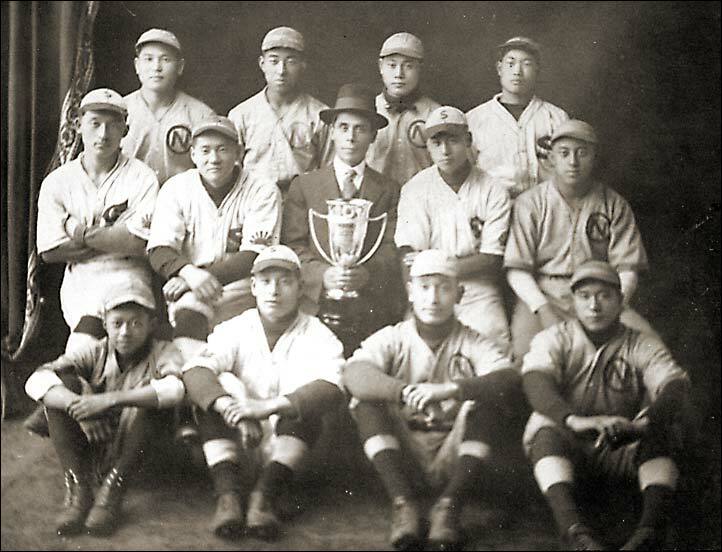 1922 Tournament champions, a combined team from the SUN (No. 5 Mine) and NIPPON (No. 1 Mine), both of Cumberland.